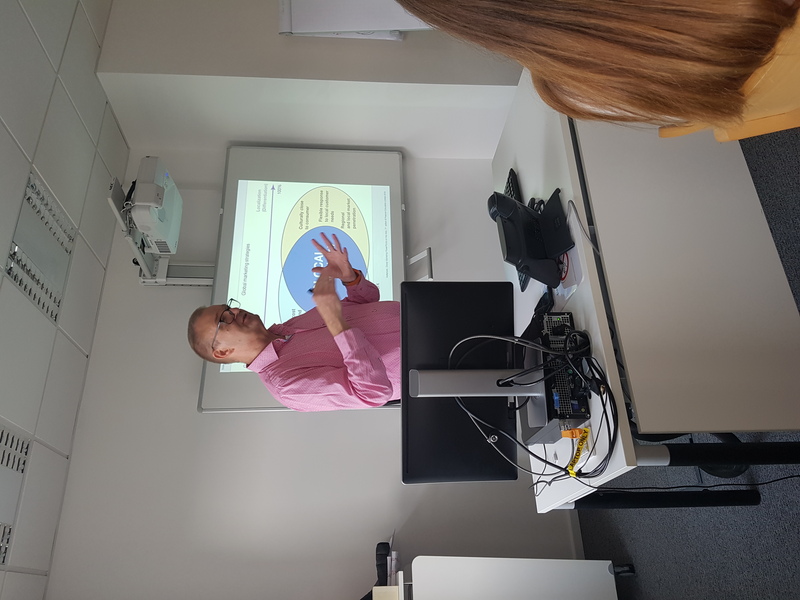 CEO and Associate Professor Dr. Svend Hollensen of Hollensen ApS, the University of Southern Denmark, and EURO FH, is an internationally recognized textbook author, business consultant, and researcher. 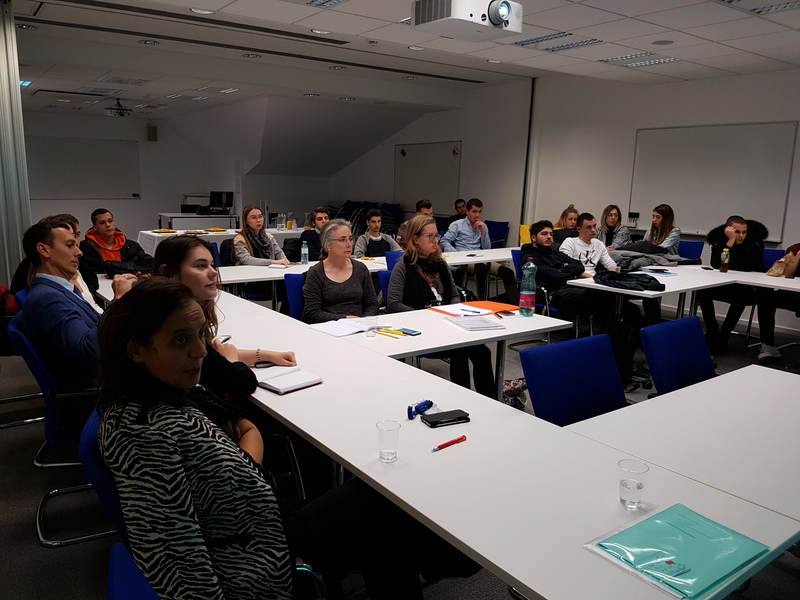 He visited Webster Vienna for five days this November under the auspices of the ERASMUS+ mobility program. 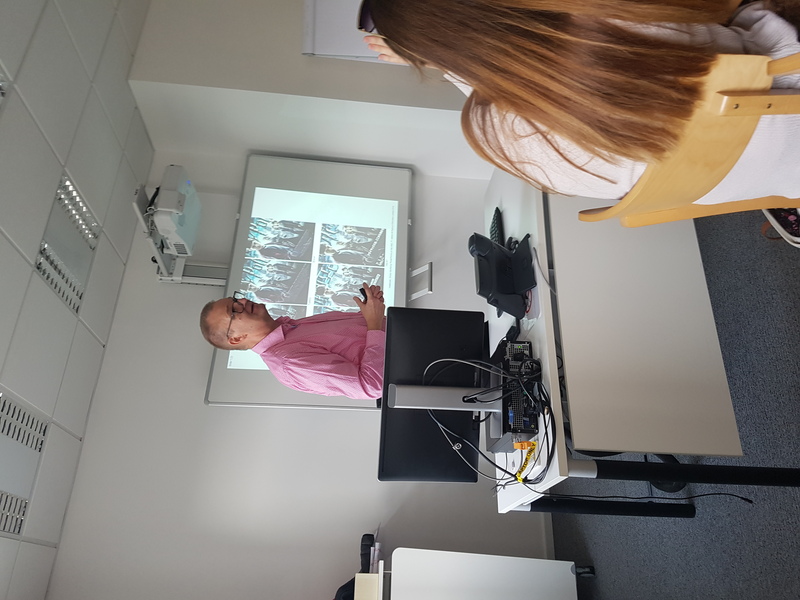 Dr. Hollensen made a presentation on his career as an author and consultant. 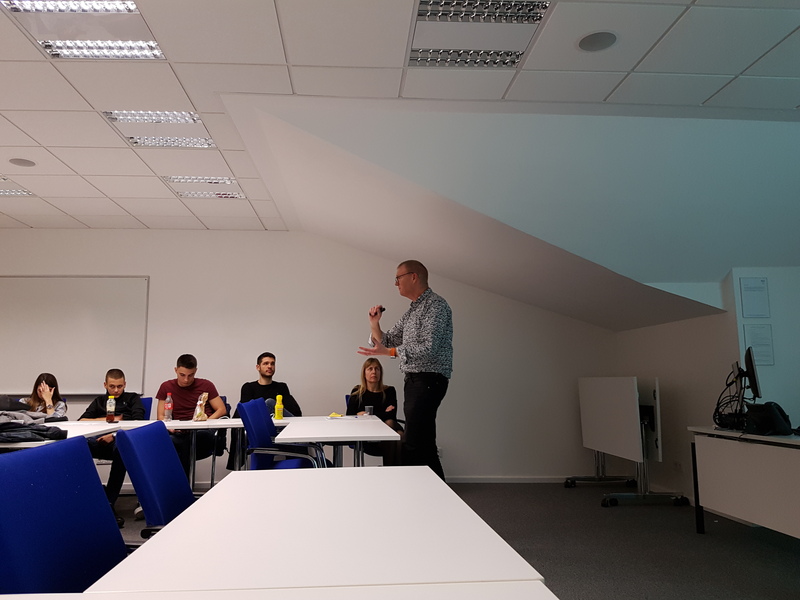 He also held two guest lectures on topics in international marketing. 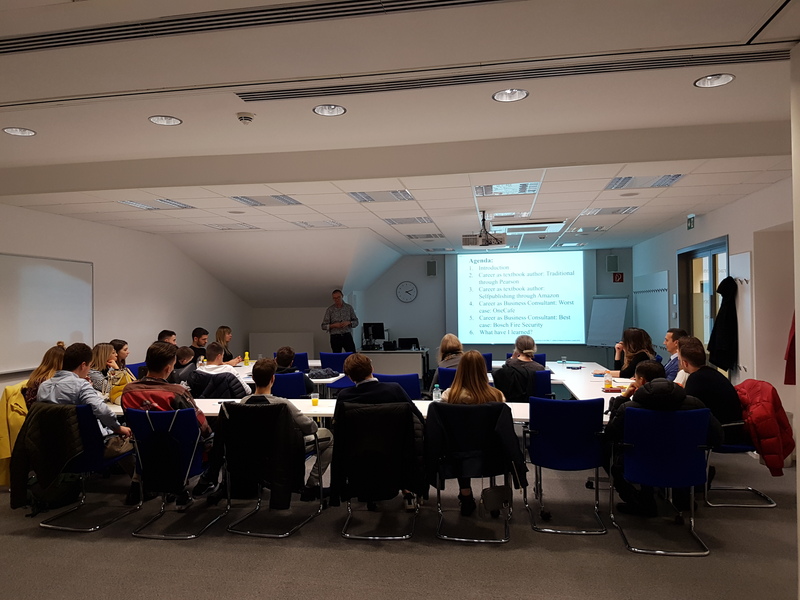 While in Vienna, Dr. Hollensen also mentored a strategic workshop at Erste Bank where students acted as his junior consultants (see separate news flash) and chaired a case study workshop on influencer marketing (see separate news flash). All of these activities were well-attended and very well-received by participants from within and outside of the Webster Vienna community. 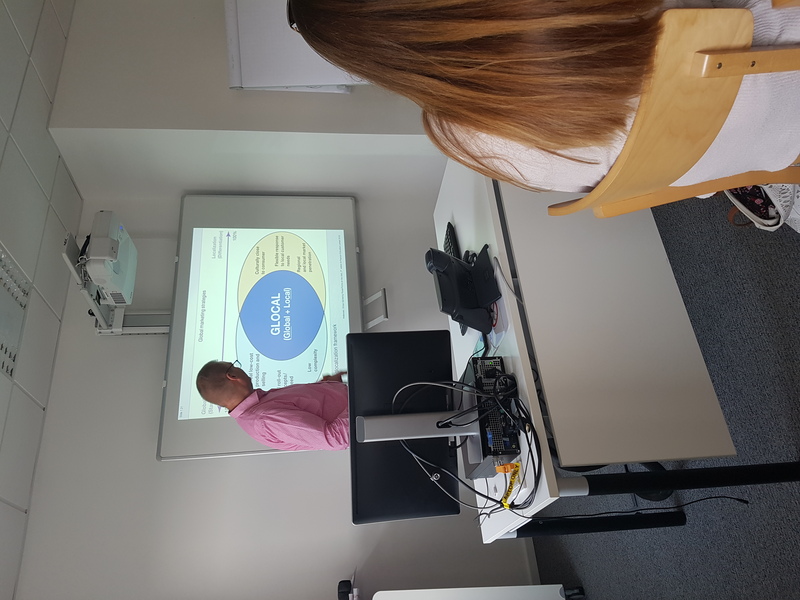 The ERASMUS+ visit was initiated and organized by Dr. Pernille Eskerod of the business and management department. 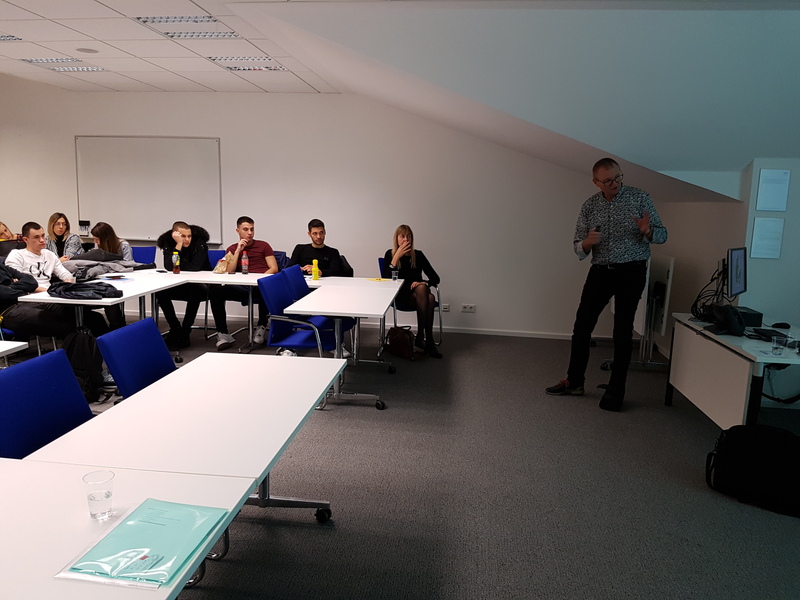 Webster Vienna would like to thank Dr. Hollensen and the ERASMUS+ program for creating value and giving inspiration to our students, faculty, and partners.